I took a little liberty to deviate the famous quote by the United States President, Franklin Delano Roosevelt. I did this because it fits the purpose of this email perfectly. You’re out and about with your camera. You see someone interesting. You raise your camera to take a picture of them... when suddenly they turn and look directly at you. Will the pit of your stomach drop as fear enters the picture? Will you become afraid of a confrontation? That’s because we’ve ALL felt this way. 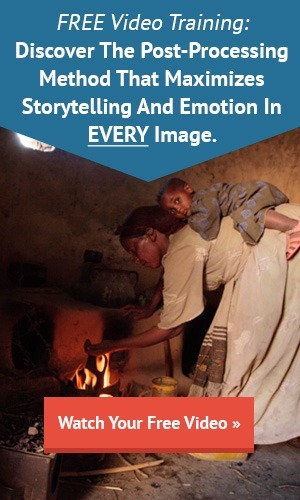 Street photographers face this challenge on a daily basis. However, no photographer is exempt. We’ve all witnessed that interesting “local” while on vacation, and we wanted a picture! 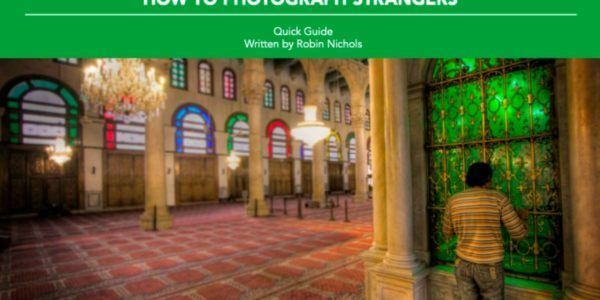 Our FREE Quick Guide this week was written by Master Travel Photographer Robin Nichols. Robin is going to give you some great tips on how to handle photographing strangers.